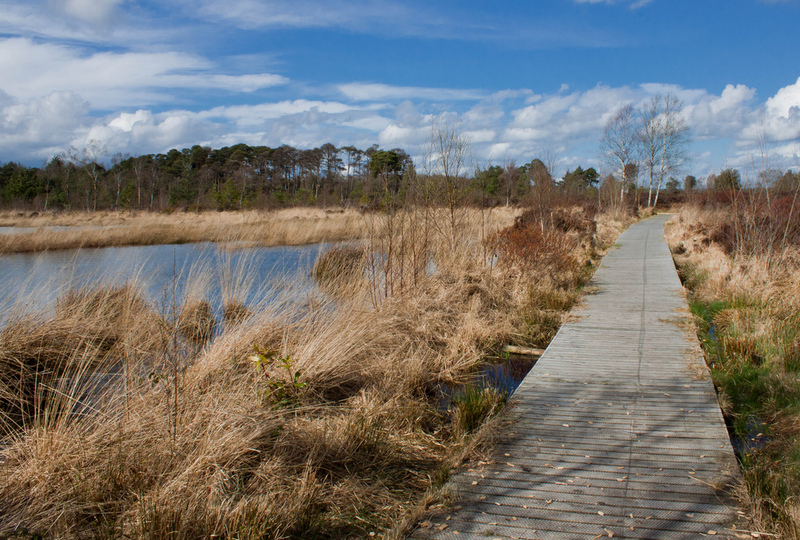 To undertake a strategic review of the current walk trail system within Peatlands Park and Crawfordsburn Country Park and make recommendations for future provision. other activities and management practices taking place within the park. classification of all walking trails and sections within each walking trail, as defined in the Trail Standards and Principles publication (ORNI, 2014). taking into account good practice in visitor safety using the Visitor Safety in the Countryside Standards (VSCS). findings of the above audit. desire to ensure the visitors to the Park enjoy and experience the full extent of the park. desire to ensure that visitors to the Park experience its positive control points (PCPs). desire to ensure that as many of the Park’s walking trails are as accessible to as wide a range of visitors as possible. GIS mapping of all existing trail infrastructure to be removed and the location of all new trail infrastructure to be installed. This will be supplemented by a database identifying the exact infrastructure required at each location taking into account the new brand guidelines for the park. Trail infrastructure includes e.g waymarkers, signs, trailhead panels, seating, safety signage etc. Preparation of estimated design costs for any new built sections /upgrading.